SPRUCE Upholstery Learn How to Make an Alphabet Stool with Amanda on Creativebug! First, there was the alphabet. Then, there was alphabet soup. 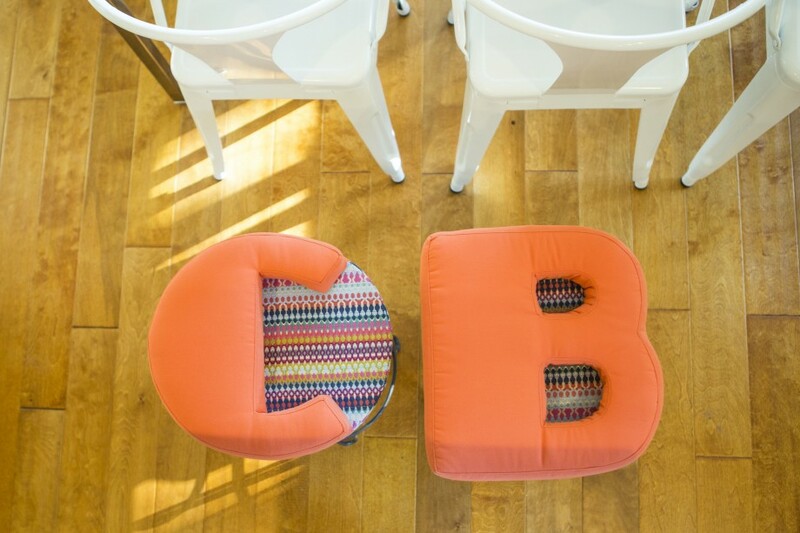 And now, Amanda brings us alphabet stools! 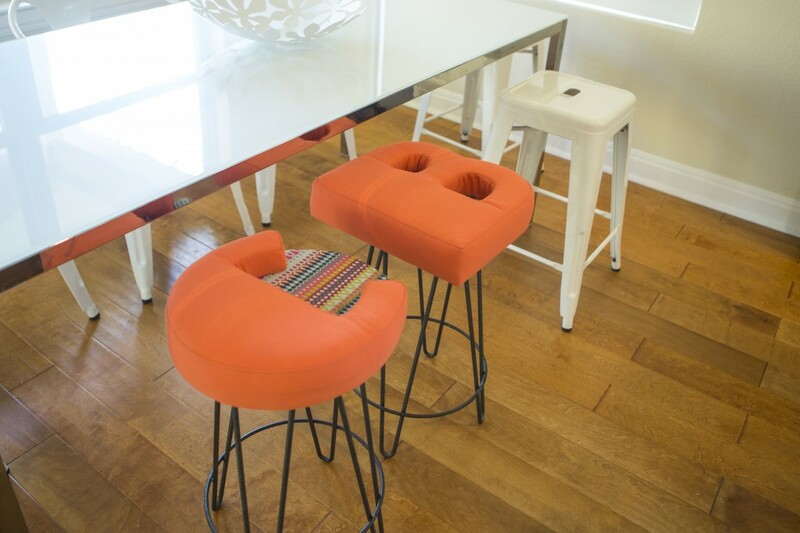 A, B, see your way over to Creativebug to learn the basic woodworking and upholstery techniques necessary to create these super cute, custom stools! And as long as you’re there, check out some of the other great tutorials Spruce has created in conjunction with Creativebug. I’m excited to try some of these projects for myself! We all have a lamp or two that would shine with a new lampshade. Check out our wallpaper selection to create a one-of-a-kind piece for your own home! Also, what could be more satisfying after a hard day of upholstering than resting your head against a beautiful headboard. After a quick trip to the hardware store, and a super easy-to-follow tutorial with Amanda, you can design and craft your own unique upholstered headboard in about a day. I love these tutorials! They’re fun and easy to understand, and you can make affordable and unique pieces. Additionally, you’ll learn skills you can use for further projects. Coupled with our book Spruce: A Step-by-Step Guide to Upholstery and Design, and Amanda’s online DIY tutorials, no upholstery project is too difficult! October 1st, 2014 posted under General, upholstery basics.